We have strived to combine the most superior customer service with highly advanced repair and maintenance work since 1990. To give our customers the best possible selection, our inventories are comprehensive for both new and used vehicles. We are located at 2560 Motorway Blvd. 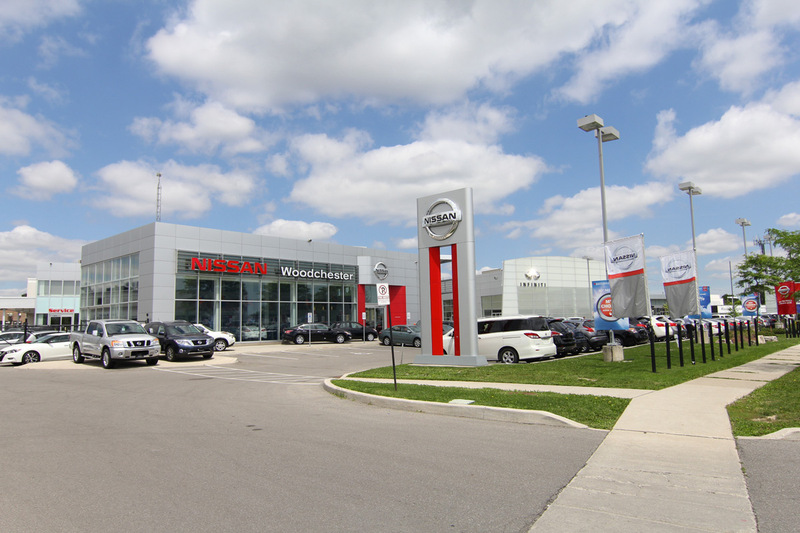 in Mississauga and are proud to serve the entire GTA. With a finance department, a collision center, expert technicians in our parts and service depots, and some of the most technologically advanced vehicles on the planet, we are not a place to buy a car - we are a way of life. Don't forget to take a look at the 2017 Nissan Titan, 2017 Murano, or the 2017 Altima.